Renowned political analyst and economist Thomas Kusi Boafo has been appointed by the President of the Republic of Ghana, Nana Addo Dankwa Akufo-Addo to head the Public Sector Reforms as new Chief Executive Officer (CEO). The resident political analyst on Kumasi based OTEC FM and former economics lecturer with the Kumasi Technical University make this disclosure this morning on “Yansapo”, morning show on OTEC FM. “I received a telephone call from the Flagstaff House saying the President wants to speak to me. I organized myself to Accra and I was tasked to go and head the Public Sector Reform as CEO”, Kusi Boafo said. 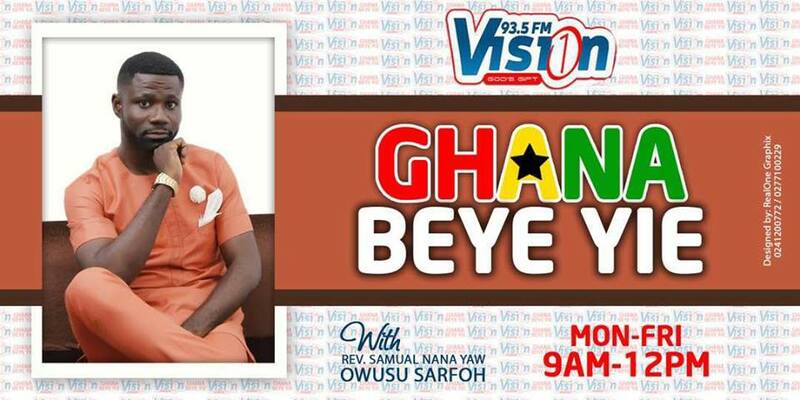 According to him, he will be reporting directly to the President of the Republic and the cabinet, the astute political analyst told Kwabena Apratwum, host of “Yansapo”,morning show on OTEC FM. Mr. Thomas Kusi Boafo promises to bring massive reforms to ensure the Akufo-Addo government’s succeeds in delivering its 2016 campaign promise to the people. “Close to fifty government institutions are under me. Those performing and underperforming will be working under me. I will work to ensure progress of the government” the incoming CEO assured. “I will make sure every public sector worker including Metropolitan Municipal and District Chief Executives (MMDCEs) deliver on their task. I will suggest to the President to take a decision against underperforming workers” he also indicated. The Economist and former lecturer of the Kumasi Technical university college expected to officially start work soon. Thomas Kusi Boafo appointment has brought a huge smile on the faces of Ghanaian youth who believes in his words and has a strong hope that his appointment will help to bring changes to the sector so that to ensure productivity. 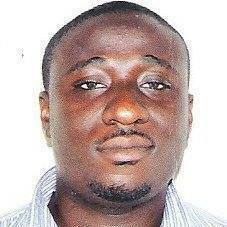 MEDIAFILLASGh congratulates Mr. Thomas Kusi Boafo on his new appointment.